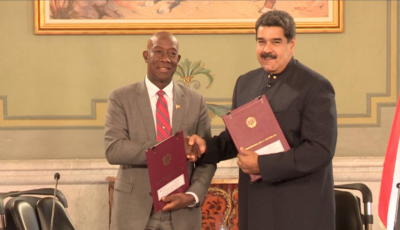 Trinidad and Tobago has been at the mercy of this incompetent Keith Rowley administration for 23 months, during which time, crime has escalated, the economy is in shambles, there has been significant job losses, cuts to education and health care is in crisis. In the face of this abject failure, the Prime Minister Dr Keith Rowley has chosen to go on his seventh vacation. 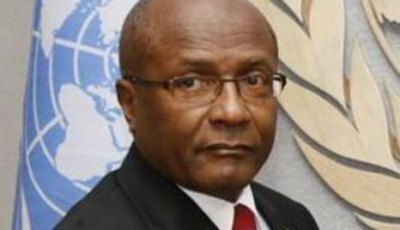 “The Prime Minister has left at a time when there are serious questions about his Government’s handling of the procurement of the vessels to service the sea bridge, instead of attempting to answer those questions, Dr Rowley apologized while still not accepting responsibility for the debacle.” UNC’s PRO Anita Haynes noted in a statement today. In one of his first speeches after being sworn-in as Prime Minister, Rowley stated emphatically that the ‘buck’ stops with him, so we must hold him ultimately responsible for this port scandal, particularly because of his refusal to take decisive action. The country cannot identify a single thing this Government has achieved after two years of being in charge. No one is better off now, we have tightened our belts, we have adjusted our living expenses and still Rowley and his Cabinet are asking us, as a population, to do more while the Government vacations. 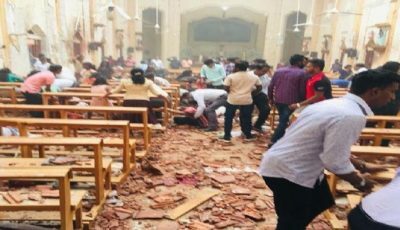 In the face of all these cuts and the Government’s apparent mishandling of procurement procedures, they have yet to articulate a single item for revenue generation beyond taxes. They are devoid of ideas and they have no plan to put us on a path to sustainable development. 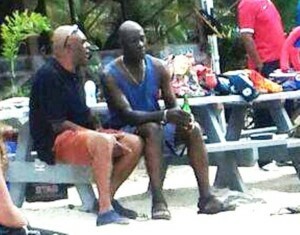 We must really ask, when is this Keith Rowley led administration not on vacation? 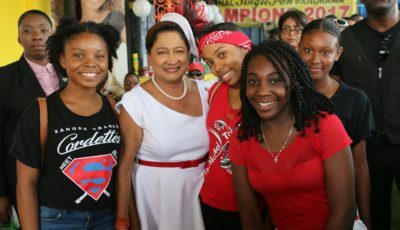 It is clear to the people of Trinidad and Tobago that this Government is incapable of leading this country, so they should heed the calls to seek a fresh mandate and call election now.